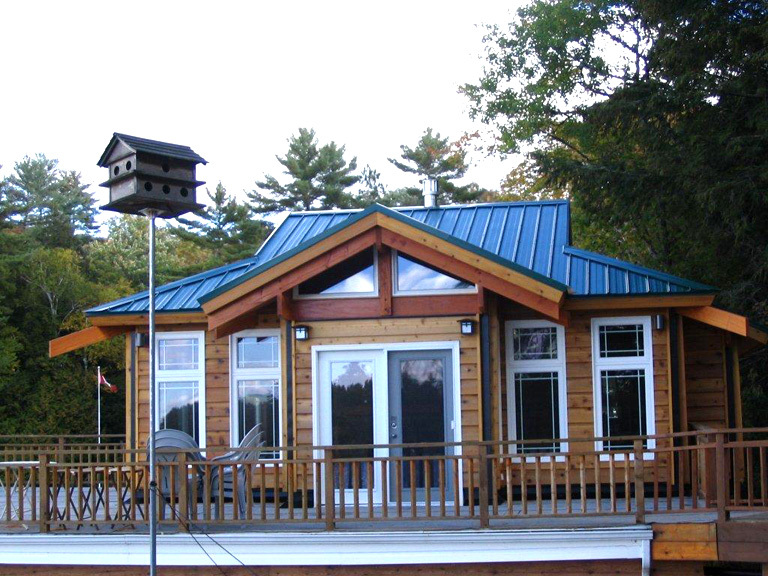 Muskoka boathouses are wonderful additions to any cottage or new home any of our picturesque lakes in the Muskoka region. 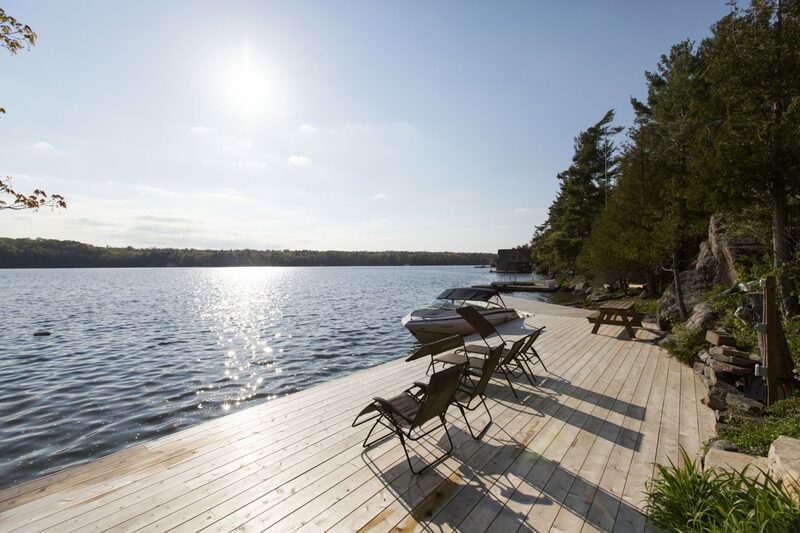 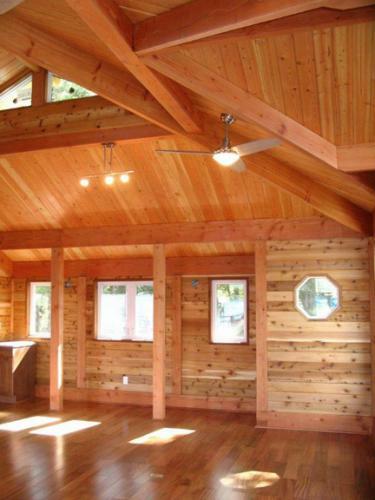 Muskoka Custom Cottages has completed both new modern design timber frame boathouses and renovated existing structures. 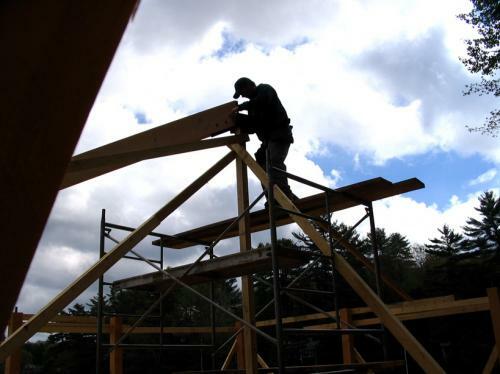 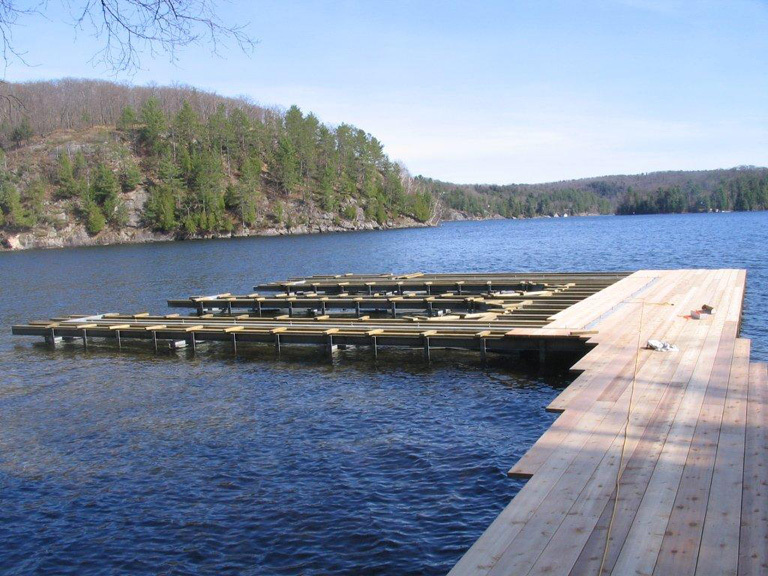 When building a boathouse there are a few steps inherent in the process. 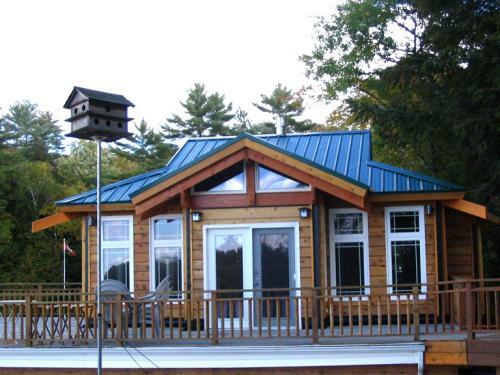 The first is complying with building code and height restrictions. 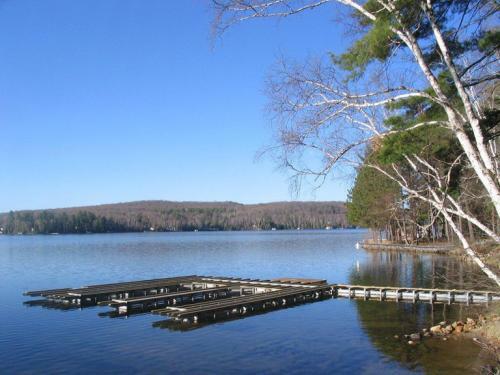 Engineering is needed for steel piles or cribs creating a foundation for your boathouse. 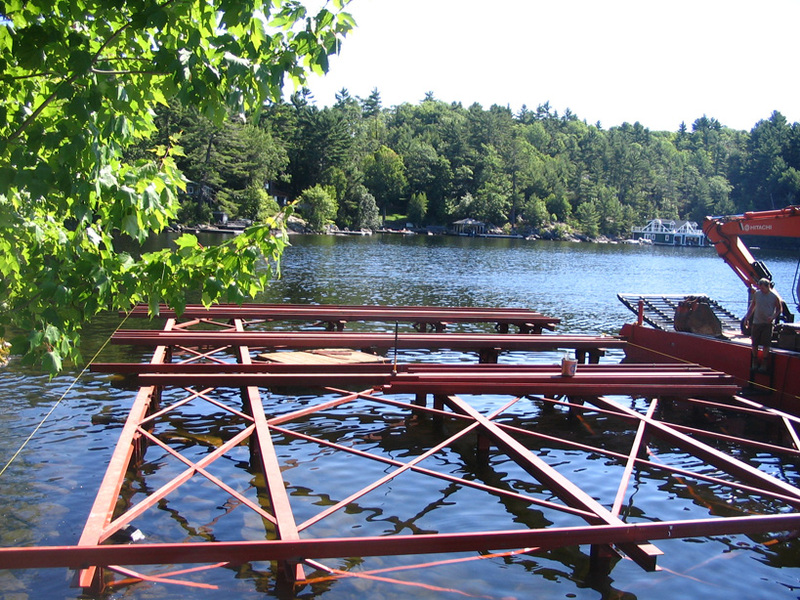 Then the structure of the boathouse can be built. 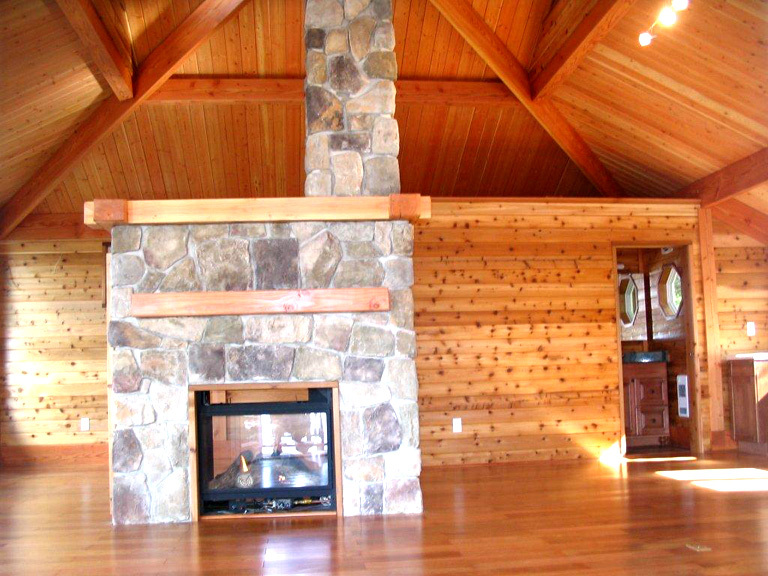 We take pride in building such visible structures enabling every one to see the quality and craftsmanship that our team has to offer! 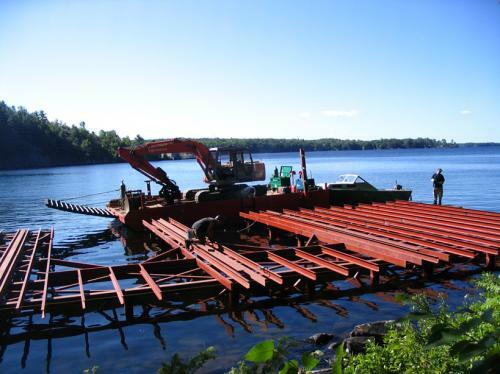 Having certified welders who can fabricate Steel docks and steel piles provides flexibility and speeds up completion timelines for our steel dock and boathouse designs.